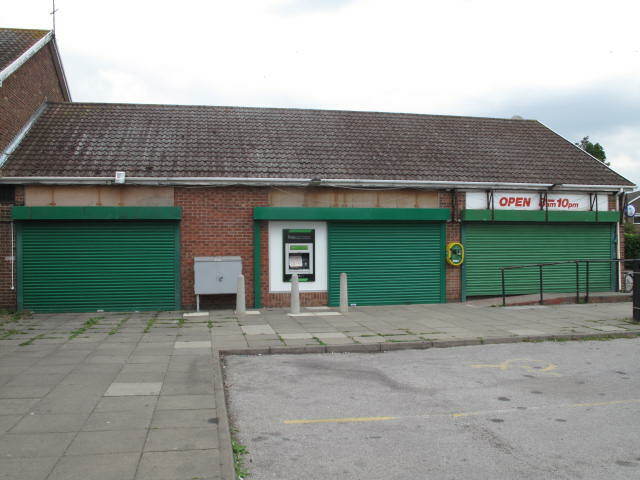 Convenience store premises located in established retailing parade with large car park. With a retail area of 184.97 sq m (1,991 sq ft) plus store of 136.10 sq m (1,465 sq ft). Other occupiers in parade include a Boots pharmacy, Deli/Sandwich Shop, Newsagents and Hot Food Takeaway. Offered on new lease subject to flexible terms.